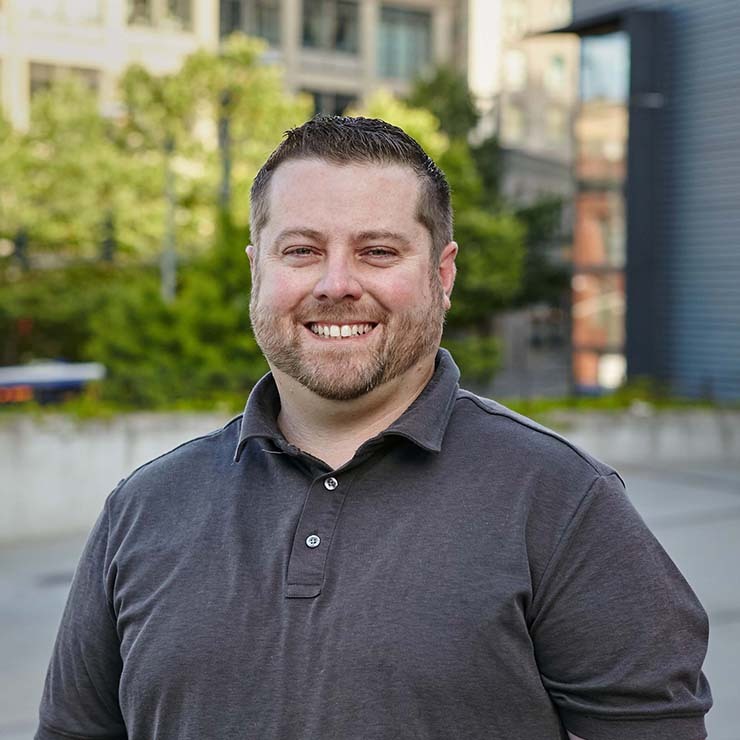 Tom Spicer | WALSH Construction Co.
Tom excels in both concrete and wood construction, with a focus on multi-family housing, challenging build-outs and occupied renovations. 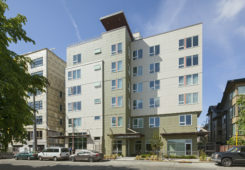 Tom recently completed Harborview Manor, renovation of an occupied 14-story senior housing residence in downtown Tacoma. In upgrading the 169 units and common areas, WALSH employed a three-phased schedule to help minimize disruption to residents who reside on floors 2-4 of the building. The project’s unique set of challenges were addressed with precise sequencing, with the team performing the work one floor at a time, while maintaining business operations located on the basement and first floors. Tom understands the challenges associated with occupied rehabilitation projects and has the skills, patience and personality to complete your project successfully. As the superintendent he will have overall jobsite responsibility with a wide range of duties, including estimating, scheduling, subcontractor and job coordination, site supervision, safety, quality control, and direct labor activity coordination. He will be on-site full time to verify that the scope of the work performed conforms to the contract documents.